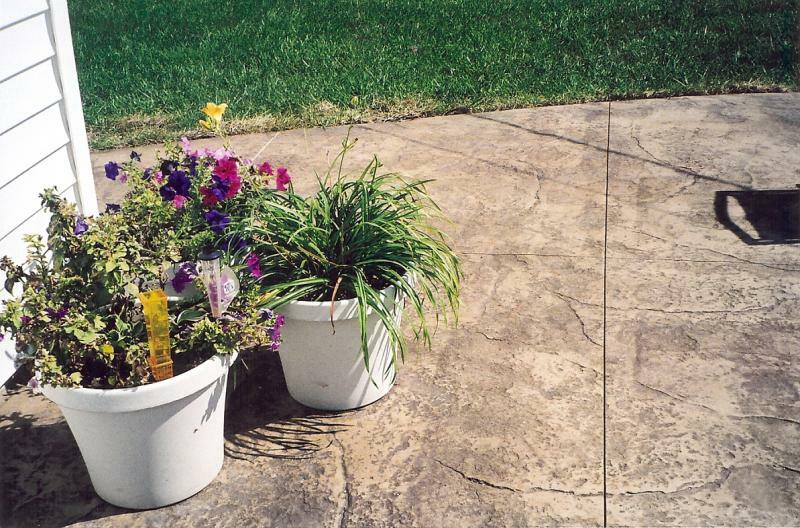 Stamped concrete is a durable, long-lasting, decorative way to enhance the look of any patio, sidewalk, or driveway. Stamped concrete adds beauty and value to residental and commercial properties. Create the look of slate, brick, cobblestone, tile. or flagstone with our wide array of colors and paterns! Check out our photo gallery for more decorative concrete pictures!